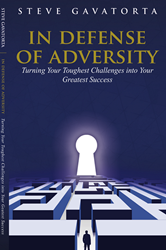 Consultant, author Steve Gavatorta takes on this highly relevant topic in the book, In Defense of Adversity: Turning Your Toughest Challenges into Your Greatest Success. In this high tech, fast-paced rapidly changing times, adversity is hitting people faster than ever leaving little time to respond in a productive manner. In Defense of Adversity alleviates this problem, bridging the gap between what one is naturally inclined to do and what works best in the modern environment. 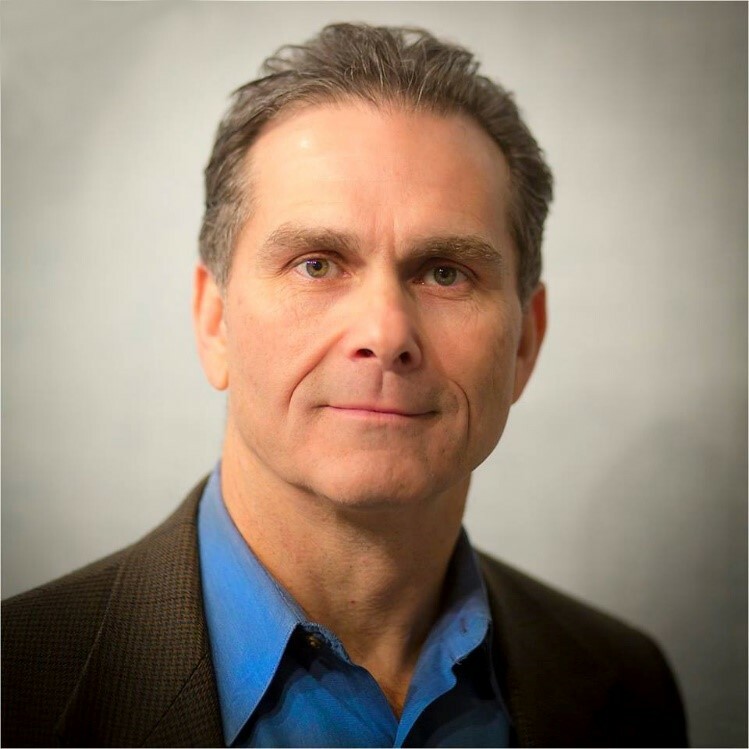 By educating readers that adversity, failure, change, and conflict can paradoxically be catalysts for positive things and help people evolve into who they were born to be, this prepares the reader to succeed in today’s chaotic environment.